Graduation is right around the corner! 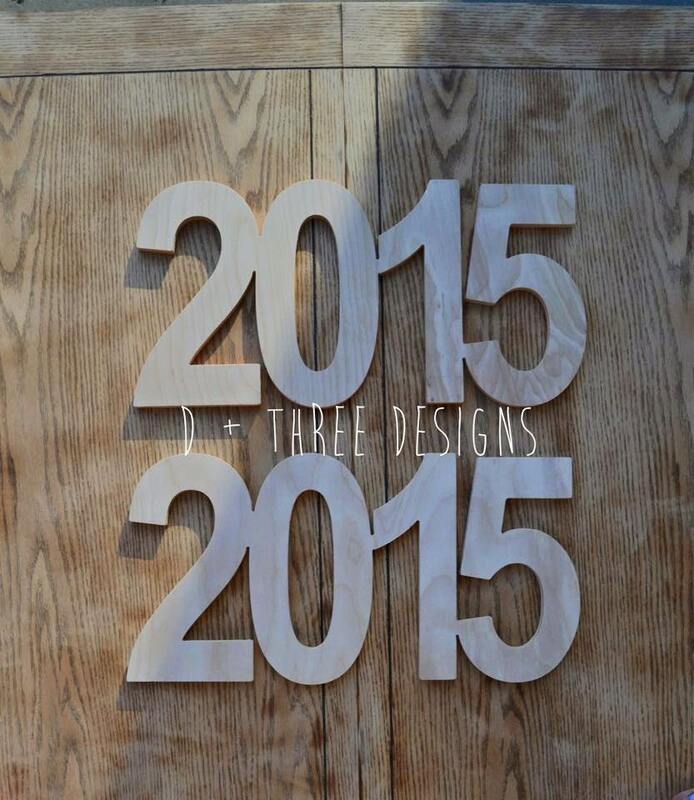 These "2017" wooden pieces make a great door hanger, guestbook, gift, party decor, and more! We can make this in any size up to 36 inch just message us with your request. 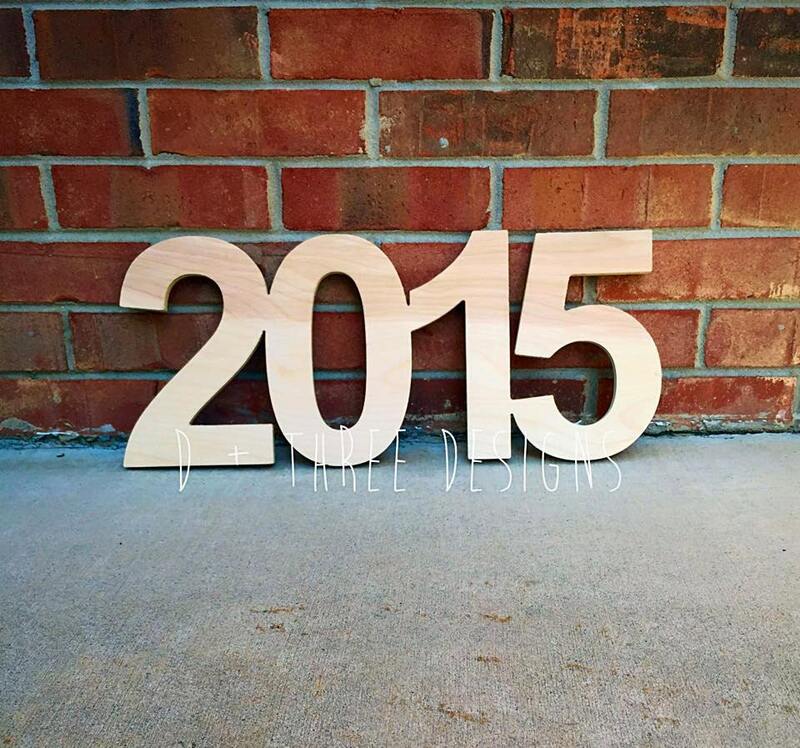 This listing is for 2 unfinished years of your choice, made of 1/2" birch wood and measures 10" High X 20" Wide.